Are you tired of filling up on fuel every week? If you are looking for a subcompact car that can save you money on fuel, then head over to Headquarter Nissan in Columbus, GA. At our dealership, drivers can survey all of the latest Nissans in stock including the 2016 Nissan Leaf. As one of Georgia's top-rated Nissan dealerships, Headquarter Nissan has served Ft. Benning, Cataula, Lagrange, Phenix City and Auburn, GA for a number of years with an amazing array of vehicles in stock. Come by Headquarter Nissan at 1725 Whittlesey Rd. and experience the new Leaf today. 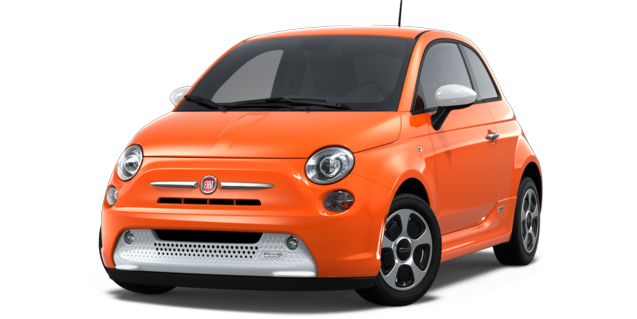 The electric car segment is exploding with a host of new cars, so let's see how the 2016 Nissan Leaf does against the Fiat 500e. As subcompact electric vehicles, the new Leaf and 500e can save you hundreds of dollars every year. However, one of the vehicles is capable of saving you money in the initial purchase, as well. The Leaf has a MSRP of $29,010, while the 500e starts at $31,800. That's a savings of $2,790 in favor of the Leaf. With the Leaf's more affordable price tag, you can save some money in the initial purchase. While the Leaf and 500e are classified as subcompact cars, one of the vehicles has a lengthy list of interior features. With the Leaf's comfortable interior, you can enjoy driving the subcompact on a routine basis. The Leaf comes with power rear windows, speed sensitive volume control, an overhead console storage, Intelligent Key doors, push button start and more. To provide you with the ability to enjoy driving the Leaf on a daily basis, the subcompact comes with a lengthy warranty. The electric car comes with a 3-yr./36,000-mile basic warranty, 5-yr./60,000-mile powertrain warranty, and an unlimited-mile corrosion perforation warranty. 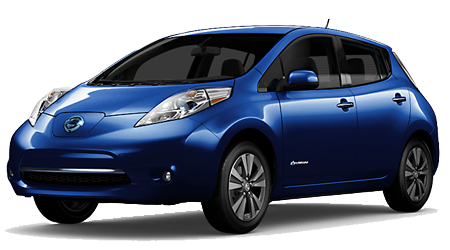 If you have been searching for an electric car that can you money on fuel, then check out the 2016 Nissan Leaf. With the Leaf's more fuel-efficient powertrain, lengthy list of interior features and more affordable price tag, it has the edge over the Fiat 500e. Visit Headquarter Nissan at 1725 Whittlesey Rd. and explore the Leaf today.